QS World Ranking for Universities have been released for 2018. This is the latest edition in which three Indian universities have featured in the top 200 list. Indian Institute of Technology, Delhi (IIT-D), has, this year, dethroned Indian Institute of Science (IISC), Bengaluru. New Delhi: QS World Ranking for Universities have been released for 2018. This is the latest edition in which three Indian universities have featured in the top 200 list. Indian Institute of Technology, Delhi (IIT-D), has, this year, dethroned Indian Institute of Science (IISC), Bengaluru. In the 2017 rankings, it was IISC which was placed highest among the Indian institute which had managed to rank in the top 200. IISc had featured at the 152nd rank in the 2017 rankings. IIT Delhi had featured at the 185th rank. The ranks for Indian universities, has visibly dropped in the latest edition but the number of universities in the top 200 has increased from two last time to three. In the latest rankings, IIT Delhi has featured at 172nd place with IIT Bombay tagging along at 179th place. IISc Bangalore has dropped to 190th place. IIT Madras comes a long way after at 264th place with IIT Kanpur at 293rd place. IIt Kharagpur is at 308th place. Delhi University has been placed in the top 500. Universities like Mumbai University, Pune University, Panjab University, BHU have also managed to find a place in the top 1000. JNU is conspicuously absent from the list. The performance of the Indian Universities in the QS rankings, incites a mixed feeling about the Indian educational system and infrastructure. IITs are considered to be the top most institutes in terms of education as well as infrastructure in the country but still are placed beyond 100 when it comes to top universities ranking. 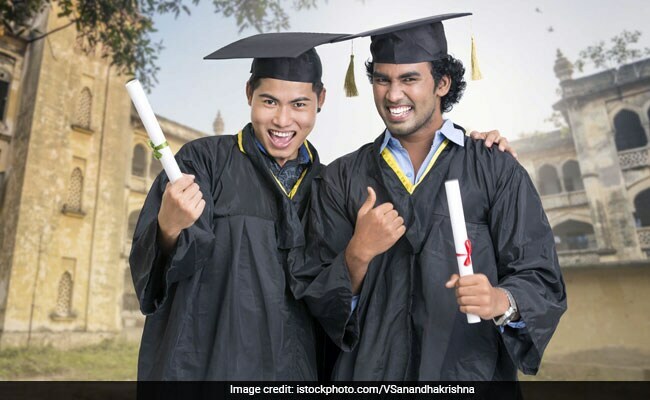 The Indian Government, recently had released NIRF Rankings for Indian educational institutes in which IISc was declared the top university in the country. In the category of engineering institutes, IIT Madras was ranked 1st and IIT Delhi was placed at 4th rank.